Make a personal commitment to become a better you! Take a break from your busy life and decompress through hiking at least once a week. This challenge is about changing your life in a positive way - getting the physical, mental, and spiritual benefits of hiking. We call it nature therapy, and you owe it to yourself to reset and get back to what’s important – YOU! For the math wizards, our 52 Hike Challenge is an average of one hike per week for a year and we're certain anybody can make time for that. 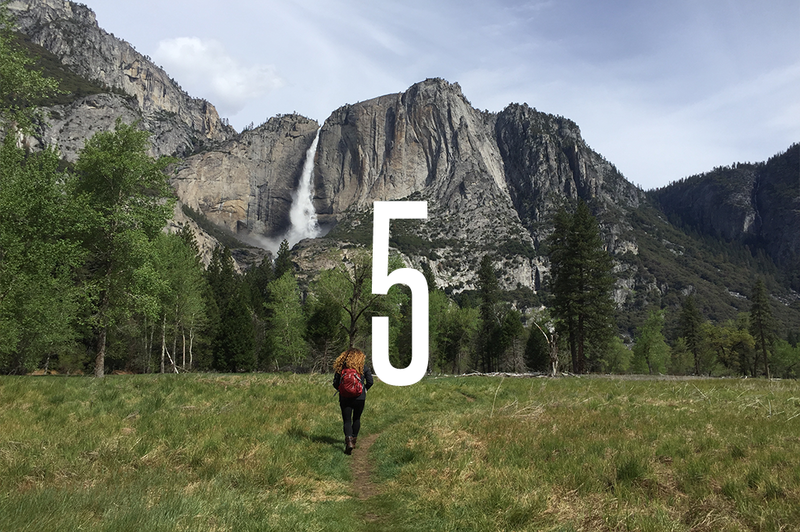 This challenge is not a race, but for those who are feeling really enthusiastic, you can hike everyday and complete the 52 Hike Challenge in 52 days. We're not too worried about you not missing any of the benefits if you go faster because going outdoors 52 times is still a good amount of time in nature and we think you might be hooked on hiking after that ;) Please note that the hikes can be as simple as going to the local park, or something a bit more adventurous, but we encourage you to only complete the hikes that you are comfortable with. Remember to increase your mileage slowly and for best results, we strongly encourage you to have a steady workout during the week. Doing smaller weekday hikes or adopting regular exercise 4-5 times a week will help you with weight loss and building stamina, which will also allow you to enjoy those longer weekend adventure hikes! We have provided everyone with an abundance of resources, including the 10 essentials you must bring on every hike, safety, how to find local hiking groups, how to find local 52 Hike Challengers and a hiking blog with great information. However, before starting a fitness regimen you should consult with a physician to make sure you healthy enough for these activities. We don't want anyone getting hurt. Finally, if you still have questions about the challenge, you're probably not alone, please see our FAQ section for the questions others had too. At this point you will be fully immersed in the hiking lifestyle and you know the greatest thing is sharing your stories and reading inspiring stories from others too. It is through posting on our Facebook page and hash tagging #52HikeChallenge & #52HikeChallenge2019 on Instagram or Twitter that you become part of our community, so give some love....you'll get love back too, and most likely will make a new hiking friend! Each month, submit your posts for a chance to win a $52 gift card from 52 Hike Challenge. Head over to the "Tracking your Hikes" page to get more info. In the past, individuals that have been involved in the 52 Hike Challenge have received that adventure bug. They not only want to hike bigger mountain, but take some exotic trails in far off lands. 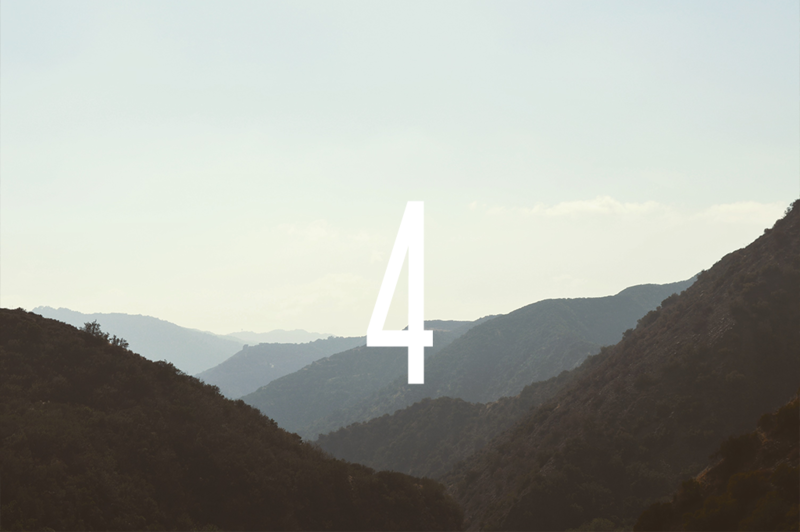 Check out this page for more information on the next step in hiking called "Beyond 52". We also hope that you decide to give back to our community as a team member of the 52 Hike Challenge - please see how you can join our team or contribute back today. The ultimate thank you to us would be if you share the 52 Hike Challenge with your friends and loved ones! Thank you in advance, we look forward to seeing you throughout your journey! We understand that taking on this challenge requires a lot of dedication. Please contact us with any questions/feedback you may have about the 52 Hike Challenge.